We're building a next-generation HCM solution with best-in-class infrastructure, talented colleagues, and a focus on collaboration, learning, and growth. At Lifion Chennai you'll have the opportunity to grow as a professional, work with cutting edge technology, and explore different roles and disciplines to discover what you really love doing. 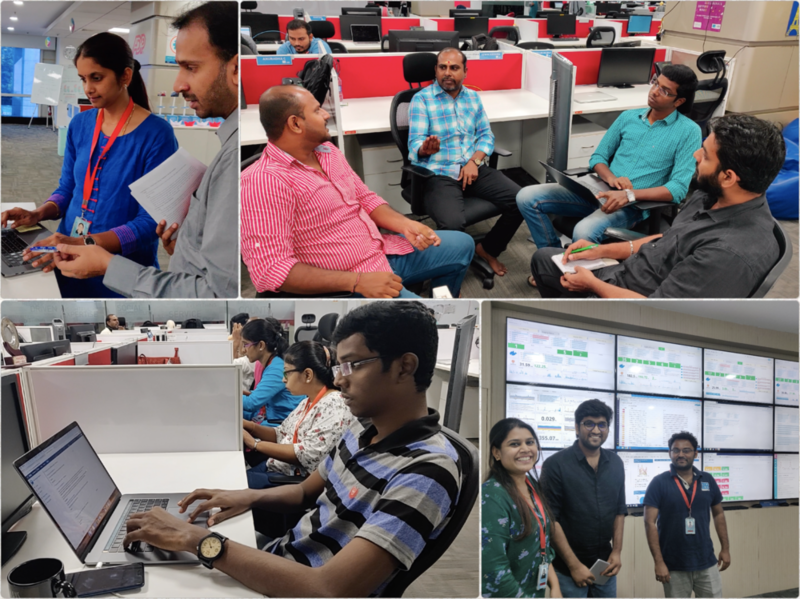 Chennai associates have the opportunity to own and deliver pieces of the Lifion platform at scale, grow as a full stack developer, and stay hands-on while doing so. We're focused on building a great team, so we offer great perks, too: a shiny new Mac on your first day, a fantastic office, and flexible hours (+ cabs when those hours are extra early or late).